In 2015, we opened our first hair and beauty salon in Britain's oldest recorded town of Colchester. With more than 30 years of experience in hairdressing and beauty, it all started back in Brazil where we were hugely successful! Specialists in Brazilian Blow-dry, our products come direct from Brazil and we can guarantee that you'll be amazed with the results. 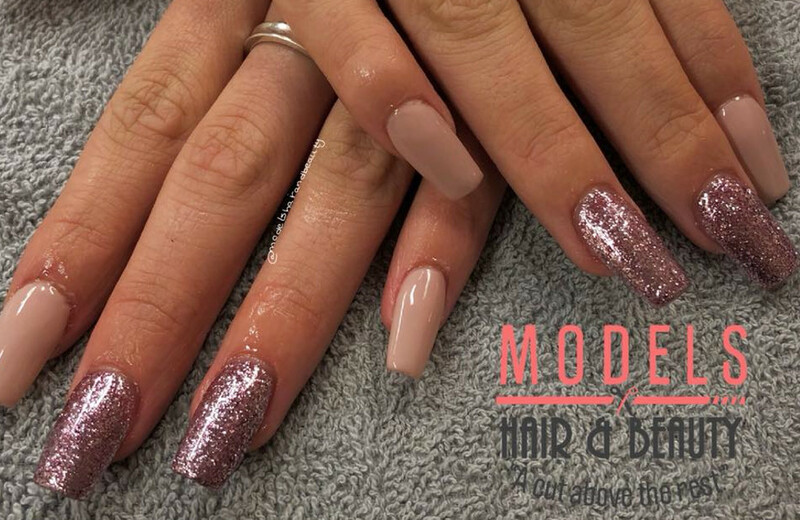 We are the professional salon you have been looking for, with professionally trained and qualified hairstylists and beauty therapists that can meet every client's needs - hair type, skin type and service. Our approach is to offer our clients a friendly, professional and luxury service, as well as giving them the advice they need - delivered by our friendly and highly trained team. 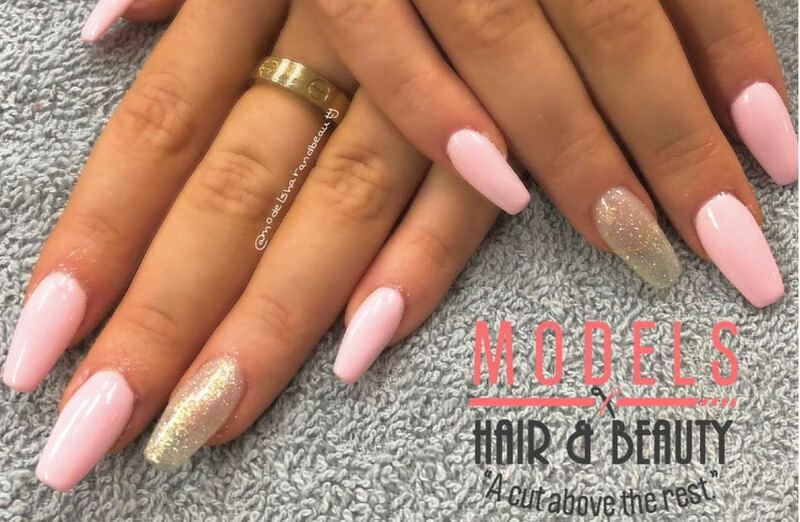 We use the best quality products on the market, committing ourselves to giving our clients the best results they can get in any hair and beauty salon. Regina is complete goals!!! Could not be happier!!! Will defo be doing the 20 mile journey regularly now! So worth it!! Regiane is absolutely amazing, my ombré nails are perfect and I’ll keep going to her now for my nails. Me and my little girl had hair and nails done today, will 100% be going here from now on. Lovely ladies and both done a brilliant job ! My favourite place for acrylics ever, wouldn’t go anywhere else! Affordable & so welcoming! I certify that this review is based on my personal experience of Models Hair & Beauty and is my opinion. I have no business or personal link with Models Hair & Beauty and have not been offered payment to write this review. By providing these comments you give Good Salon Guide permission to review and publish this information. Good Salon Guide reserve the right to edit comments for length, spelling or clarity where appropriate. As part of this appointment request Good Salon Guide will record your name, email address, telephone number and appointment details. This information will be passed to Models Hair & Beauty by email, through the Good Salon Guide app and over the telephone. This data will not be shared with any other companies and we will manage your data in line with your preferences below.